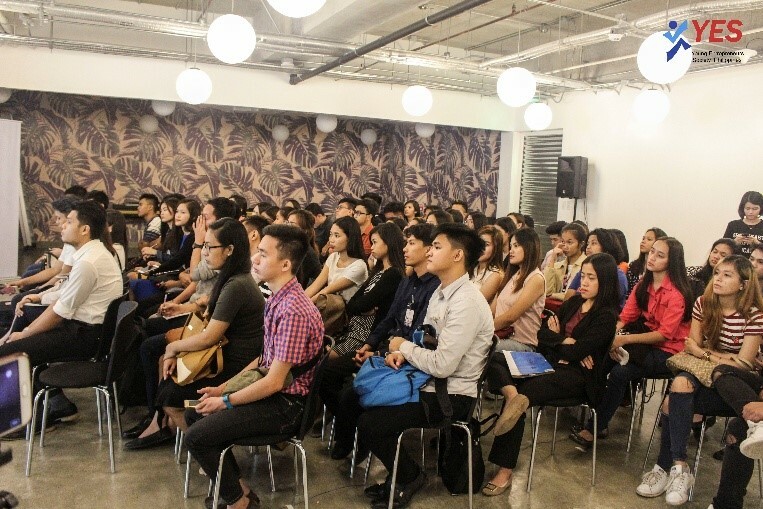 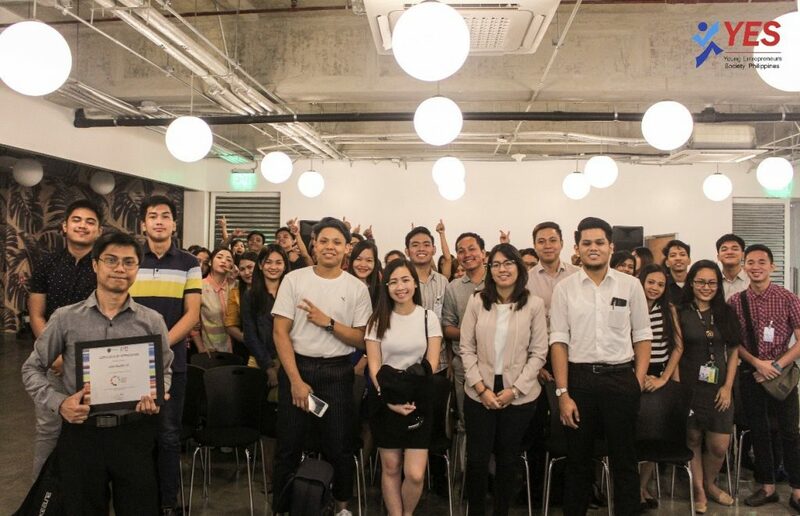 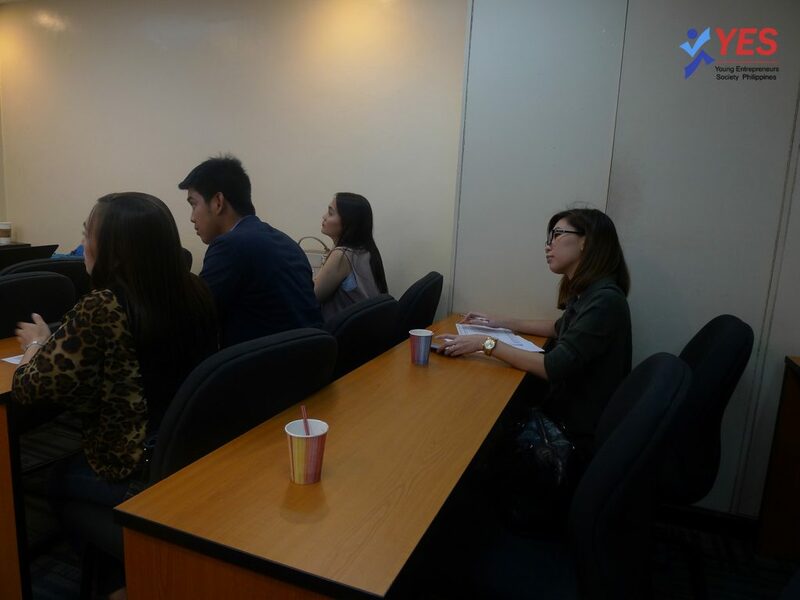 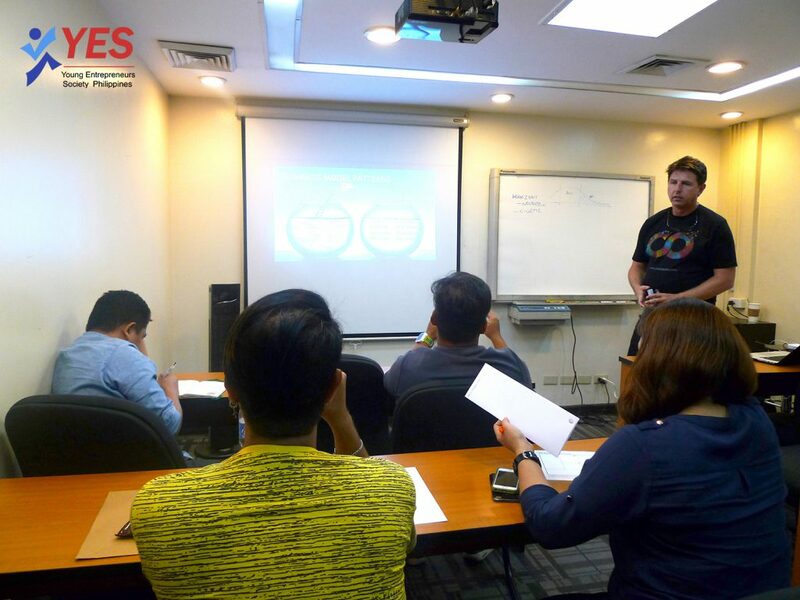 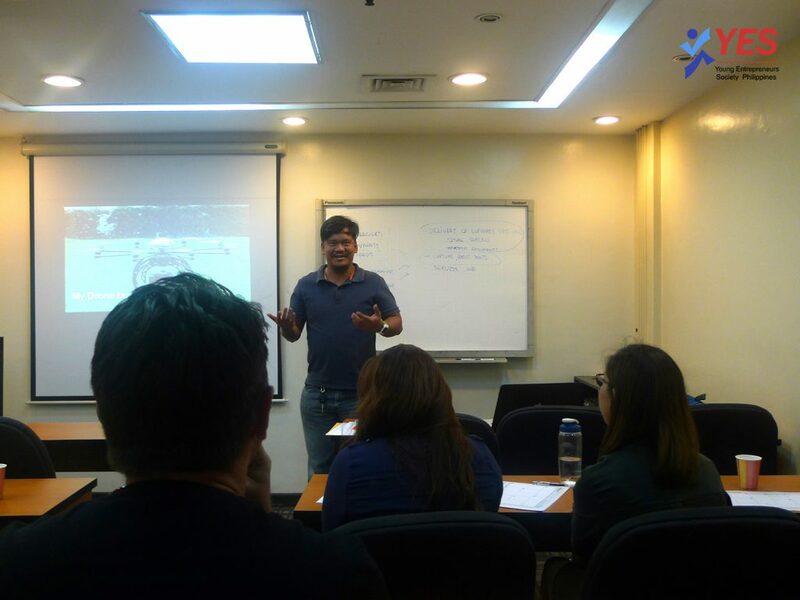 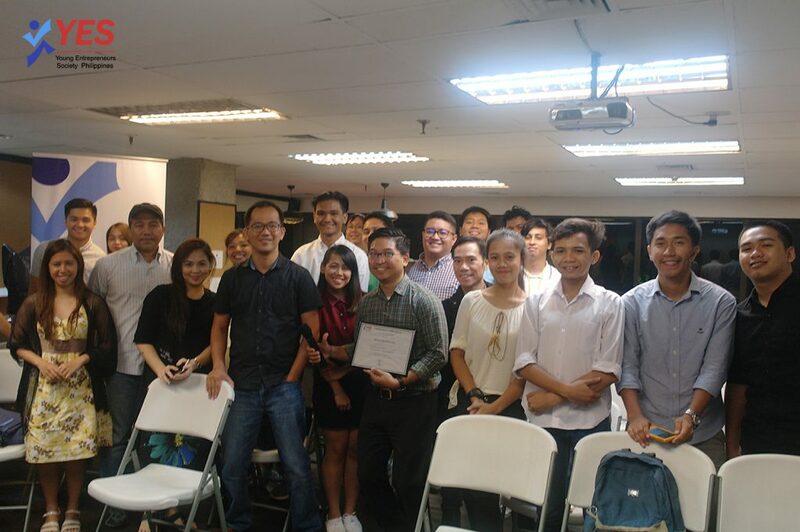 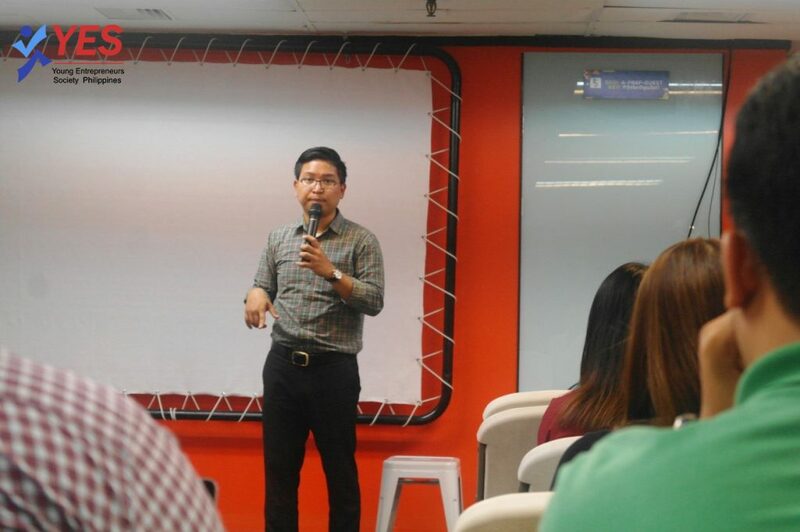 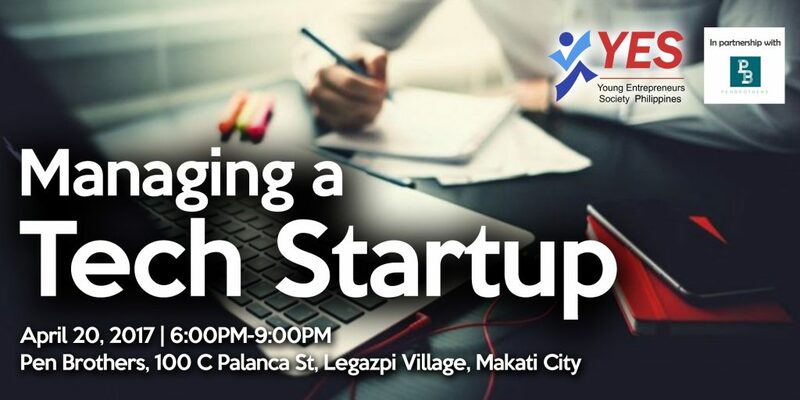 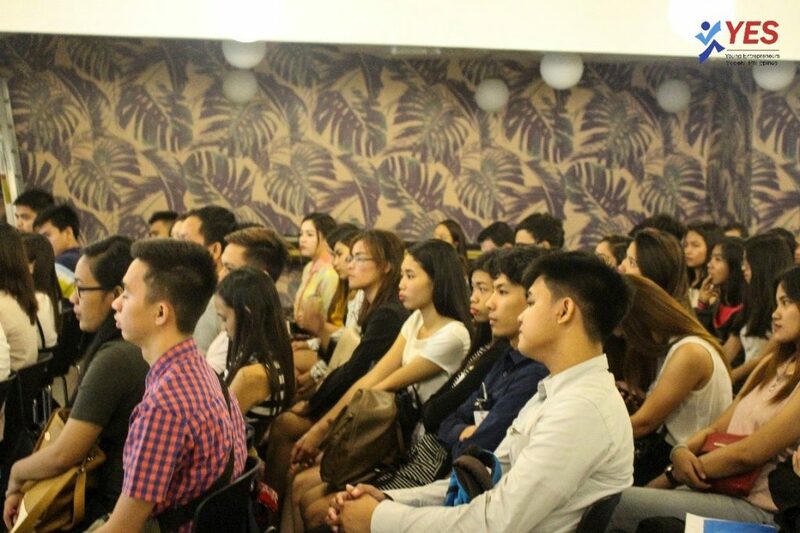 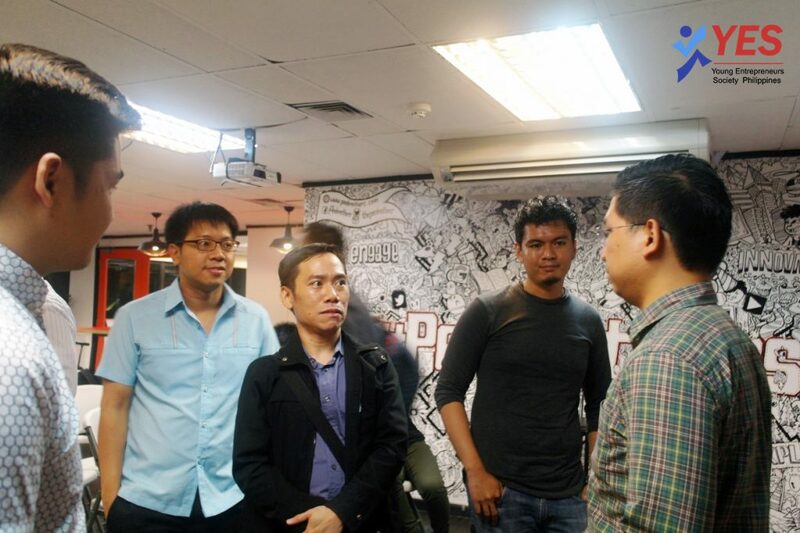 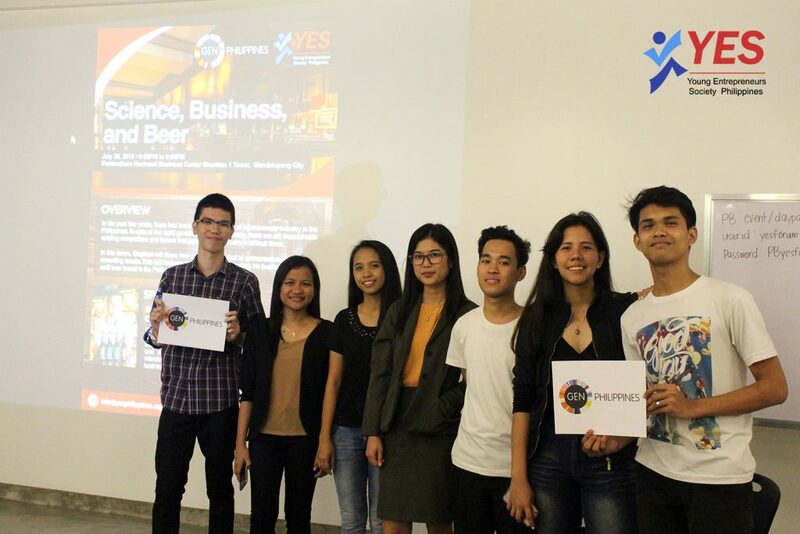 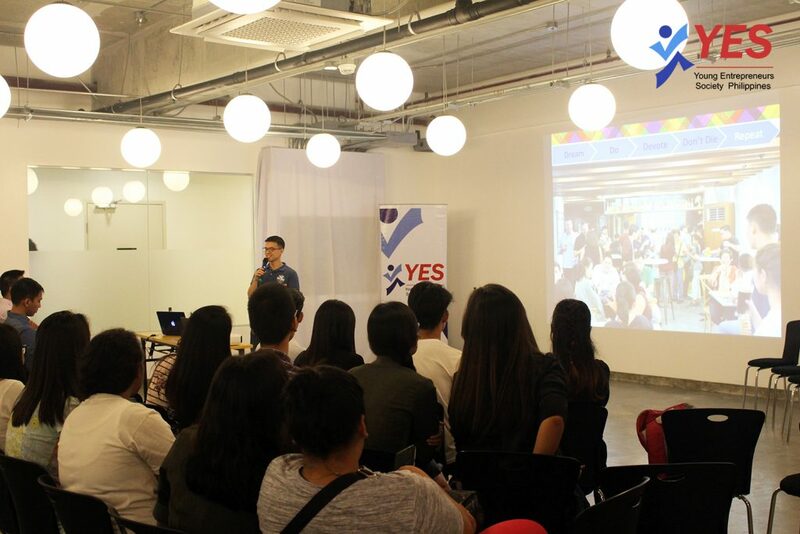 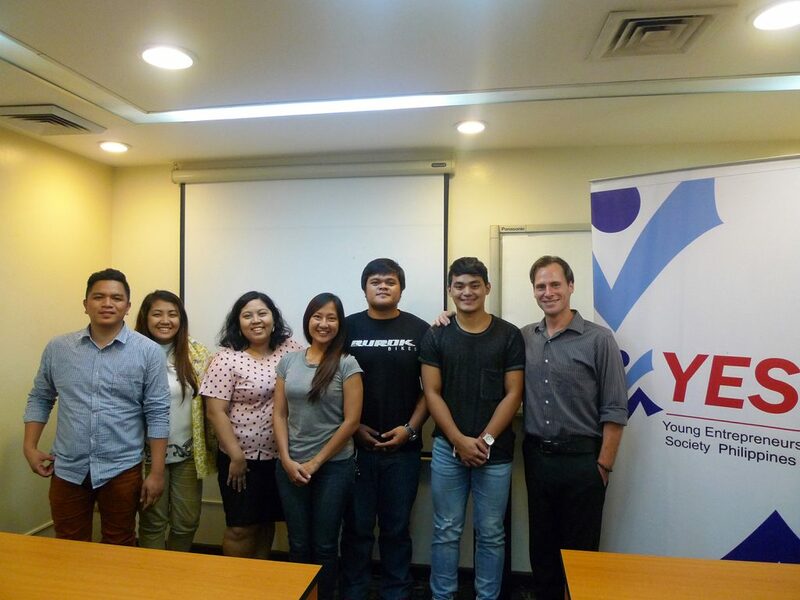 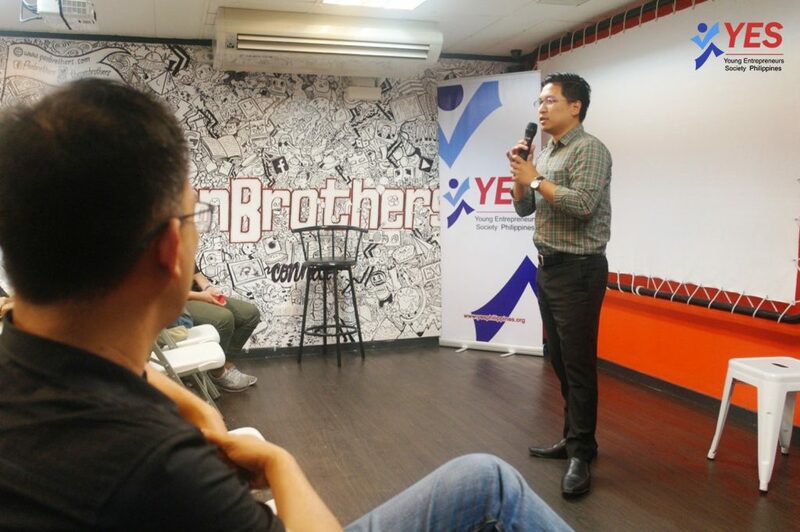 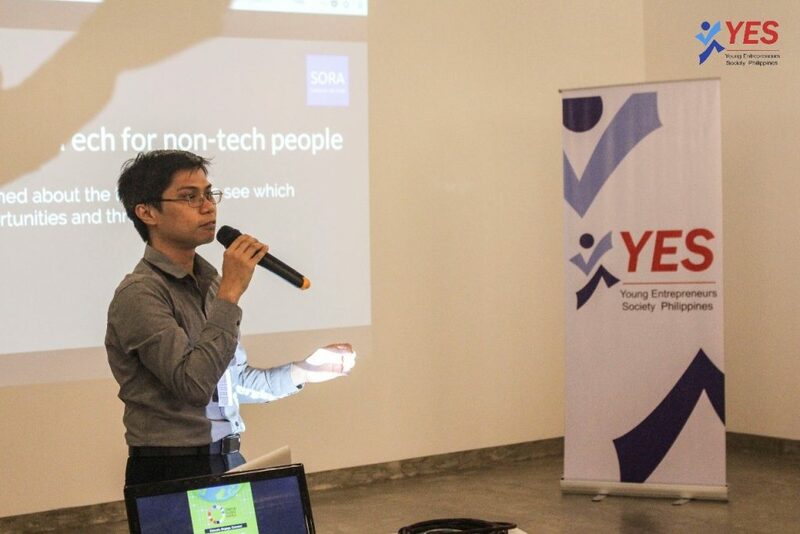 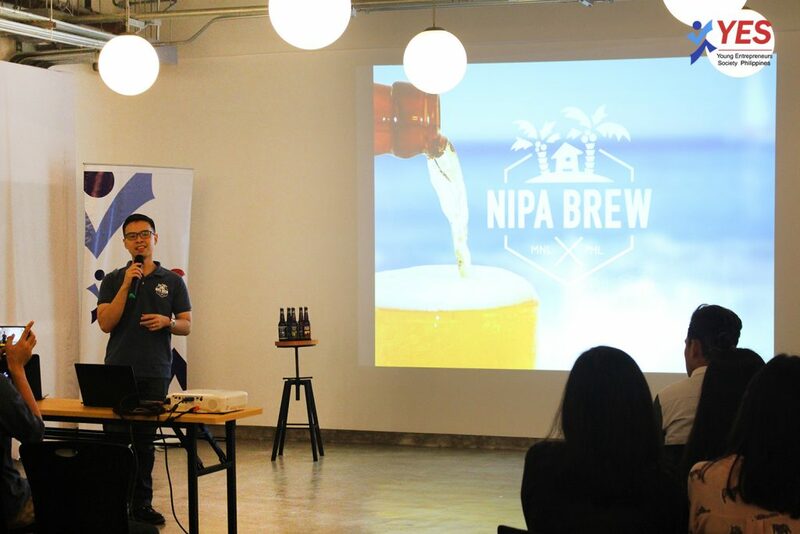 “Branding is an intangible feeling.” was stated by Faye Jessica Yoingco, Digital Content Strategist of One Mega Group Inc., in the YES forum with the topic-“Branding 101: A Startup’s Guide to Branding” held last April 26 at Pen Brothers, Makati City. 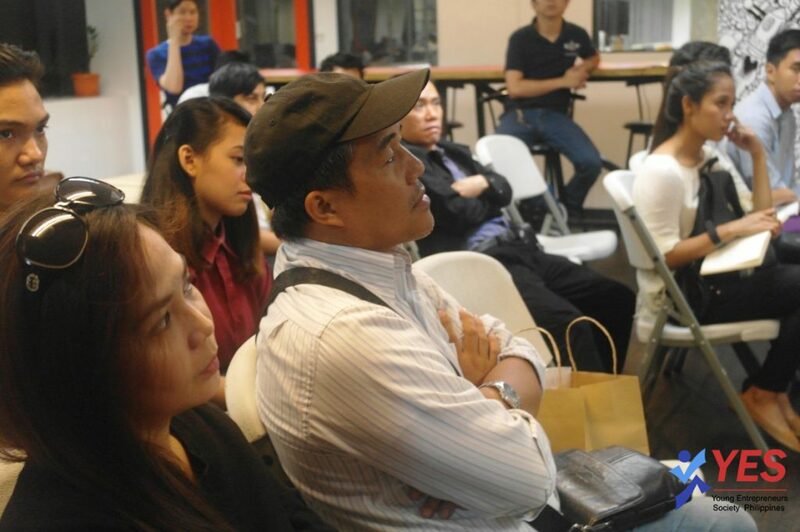 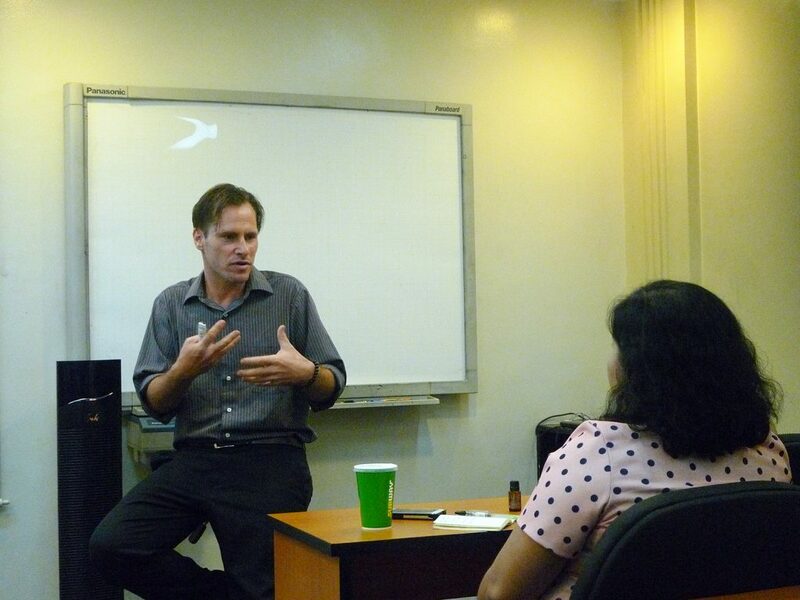 Faye is also a marketing communication professor at Miriam College. 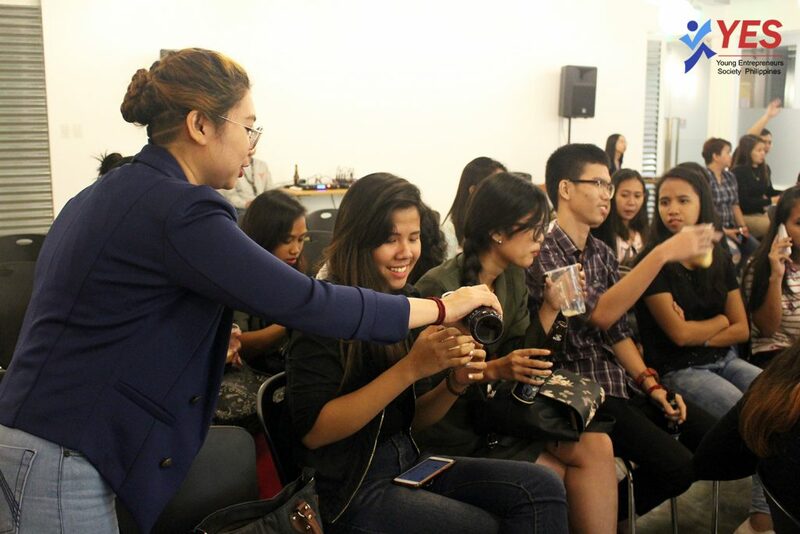 She also worked as Associate Client Leader, Senior Media Planner, and Digital Marketing Consultant where she gained an extensive background in marketing and media industry. 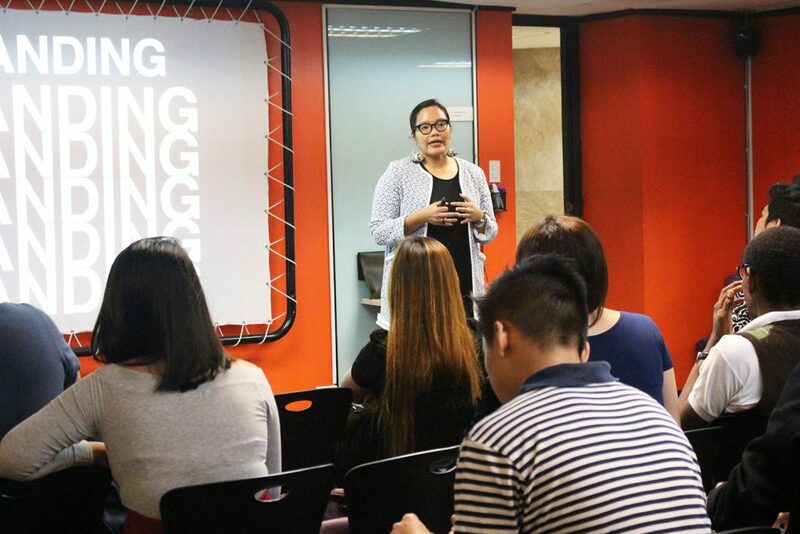 Faye embarked the first part of her talk by asking the participants, “What brand speaks to you the most?” One of the participants answered ‘Jollibee’ because of its advertisements which showcase the importance of family. 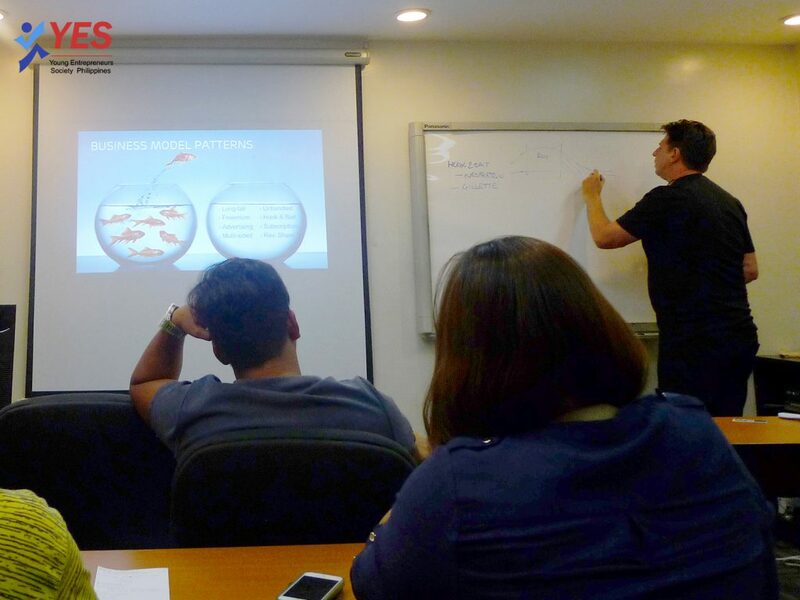 According to Faye, marketing strategists’ main focus is to communicate through consumer’s emotion. 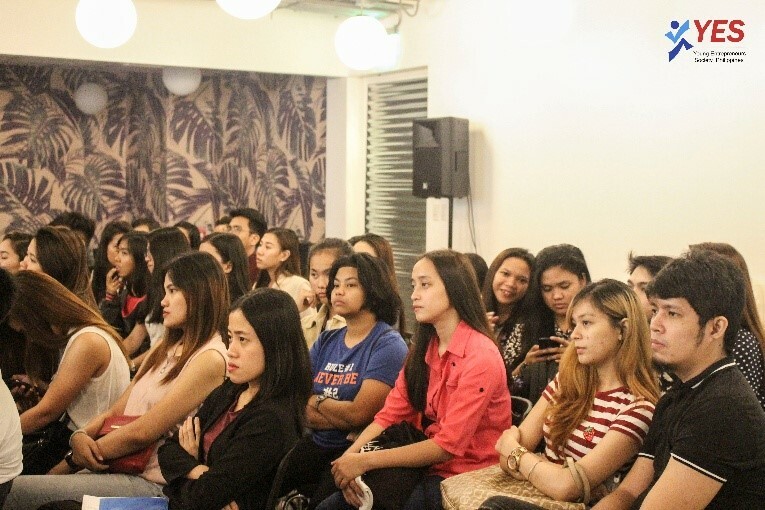 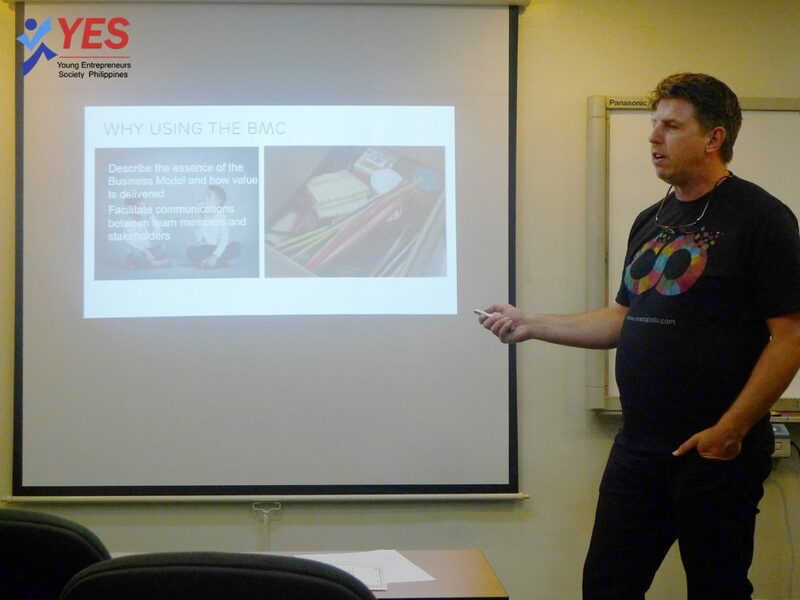 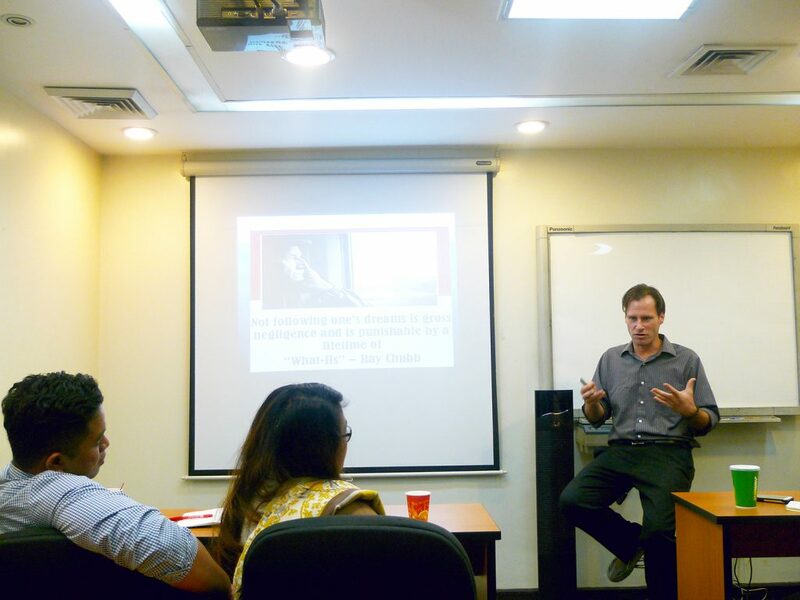 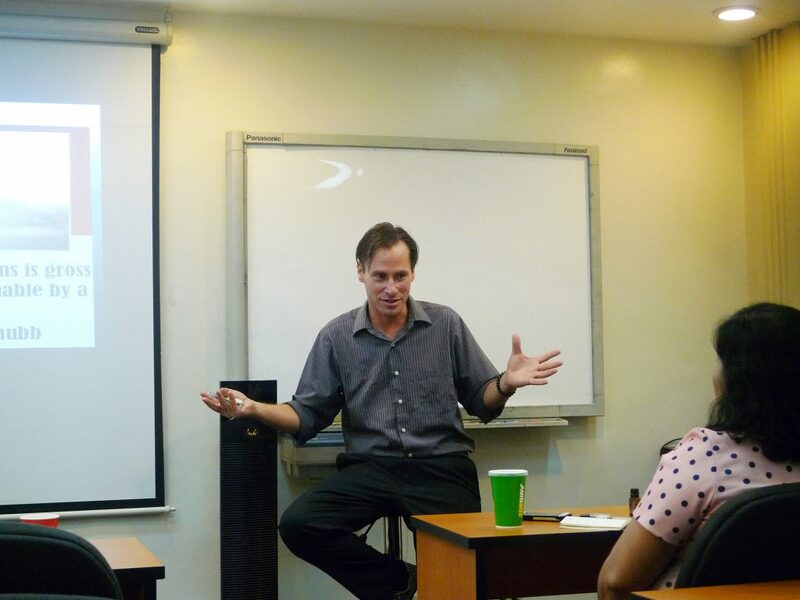 She also discussed the topics of creating, managing, reviewing, and cultivating a brand. 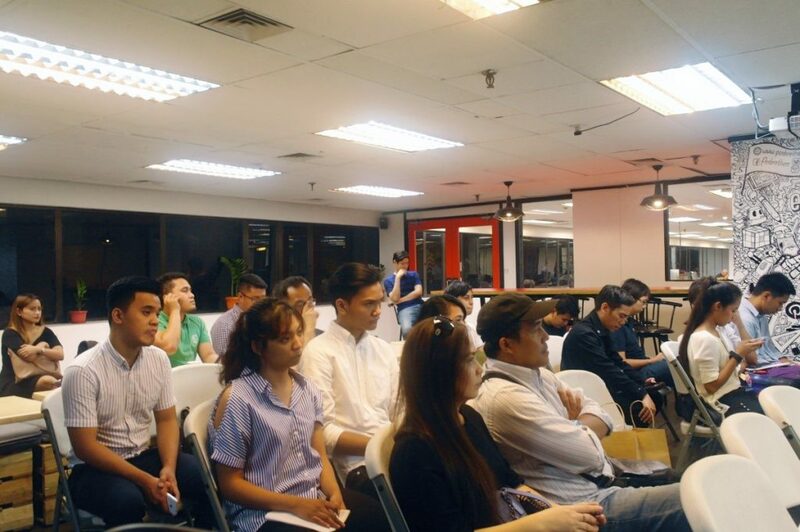 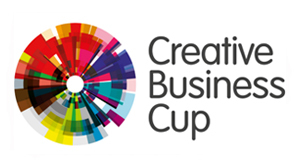 Furthermore, she emphasized that the startup must think about integrating not disrupting. 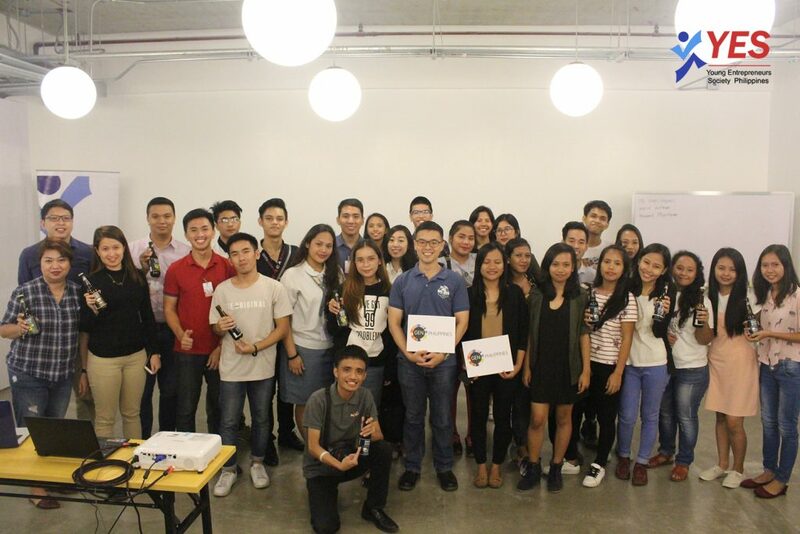 She taught the participants how to make an outstanding brand by utilizing the power of digital marketing despite the fast-paced environment of the digital world. 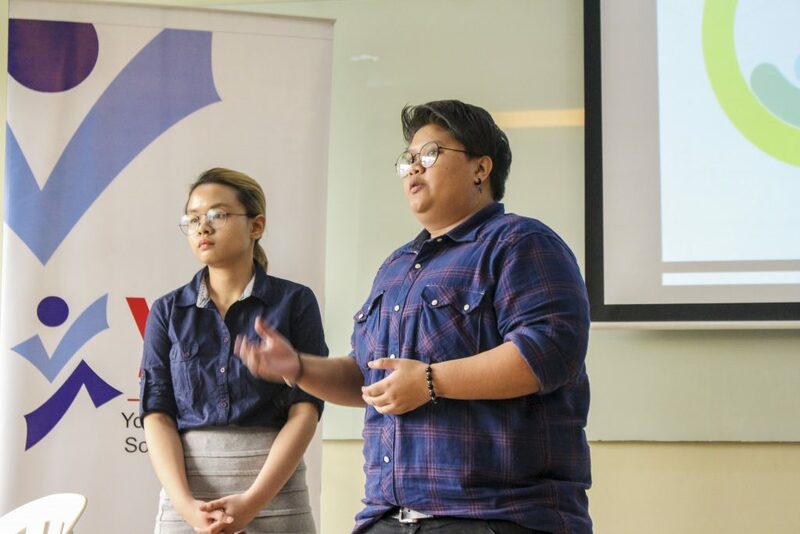 She also pointed out that the basic guidelines for making a brand are the one H and the 4 Ws (How, What, When, Where, and to Whom). 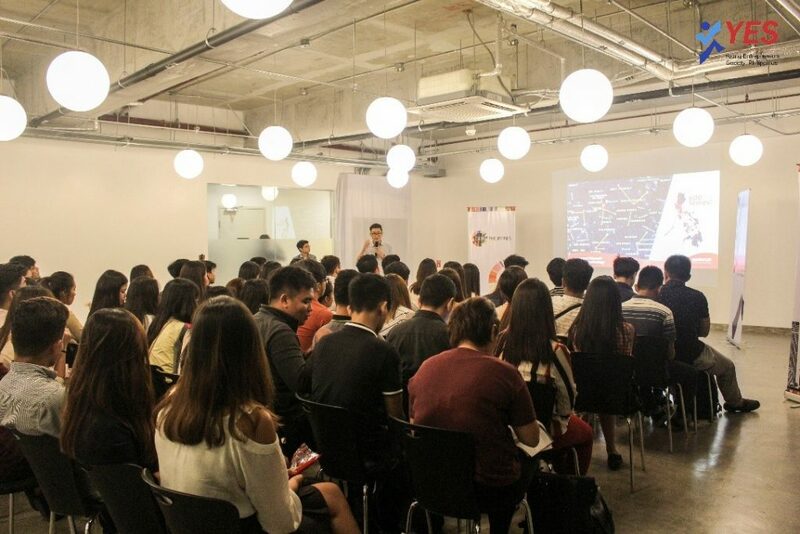 Startups can possibly attain success by mastering the mentioned basic guidelines, focusing on the brand strategy, and maximizing the capacity of digital marketing. 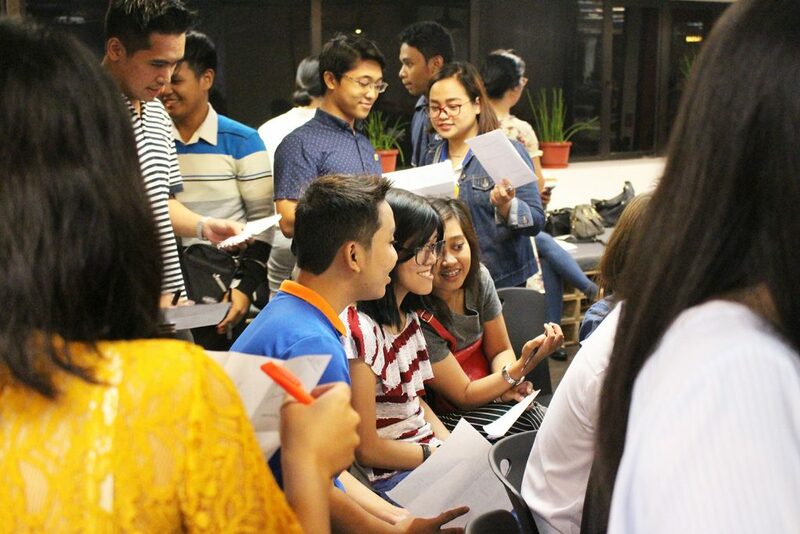 The forum ended with exchanging of calling cards of participants. 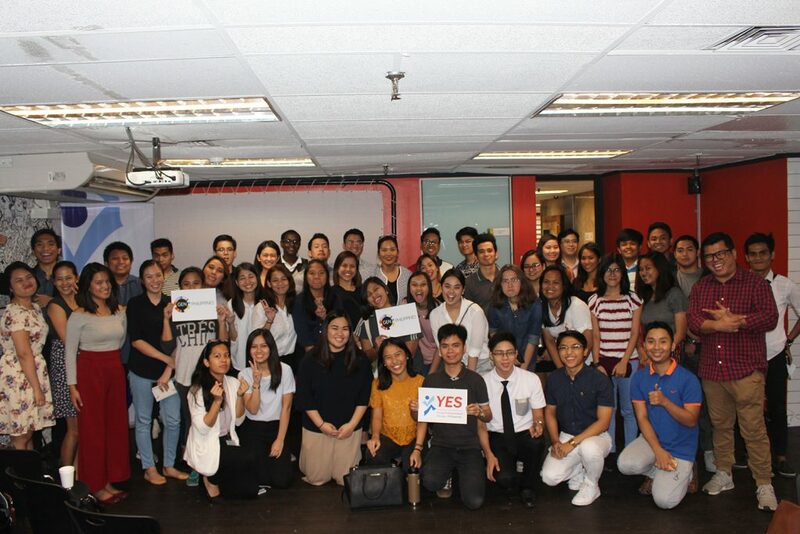 Soon after, the participants gathered for a group photo. 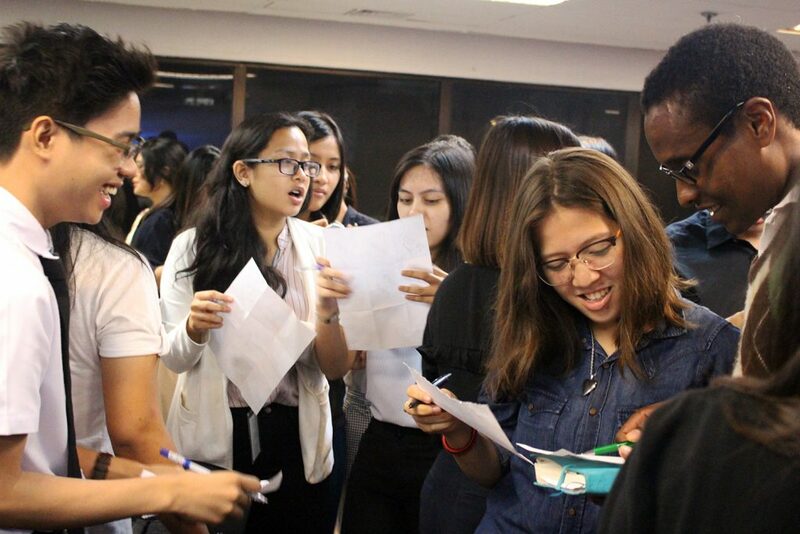 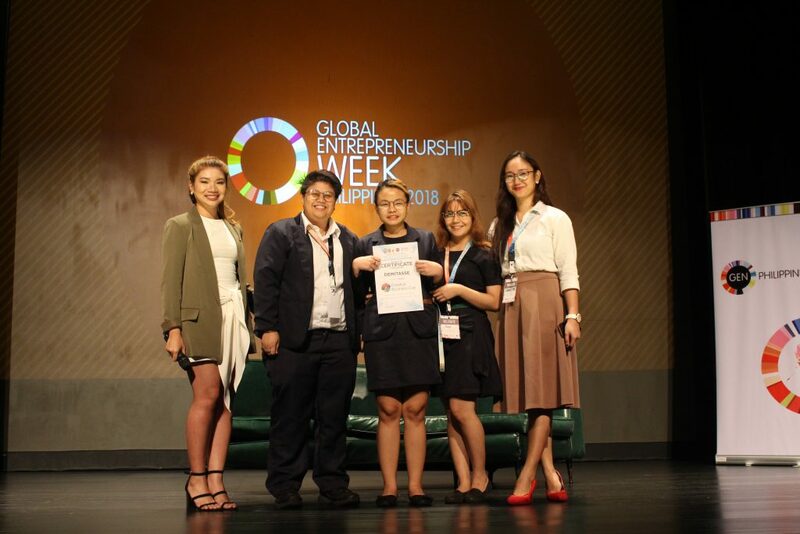 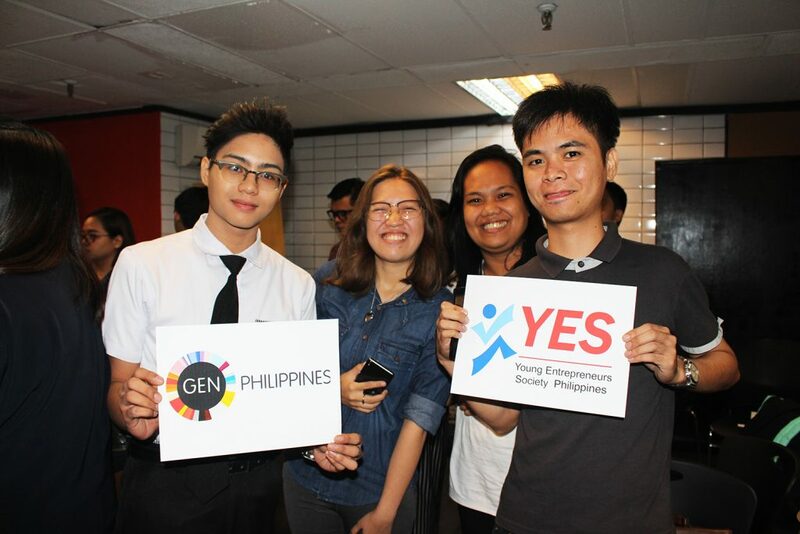 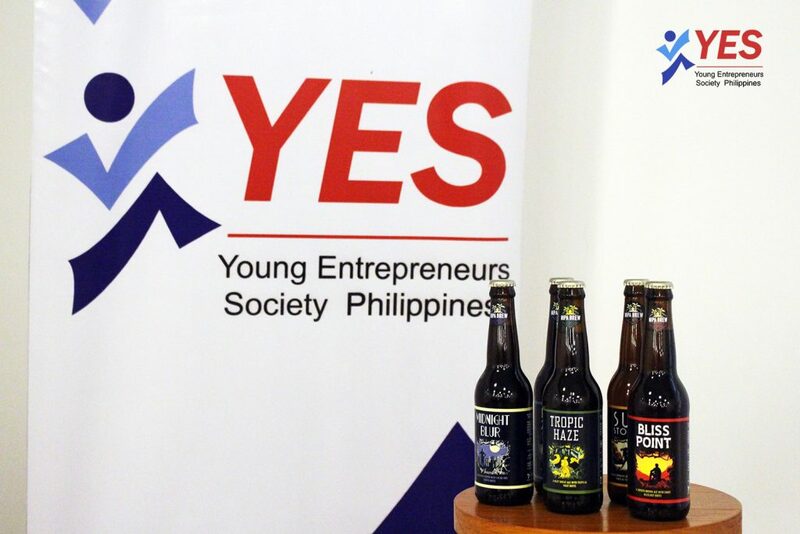 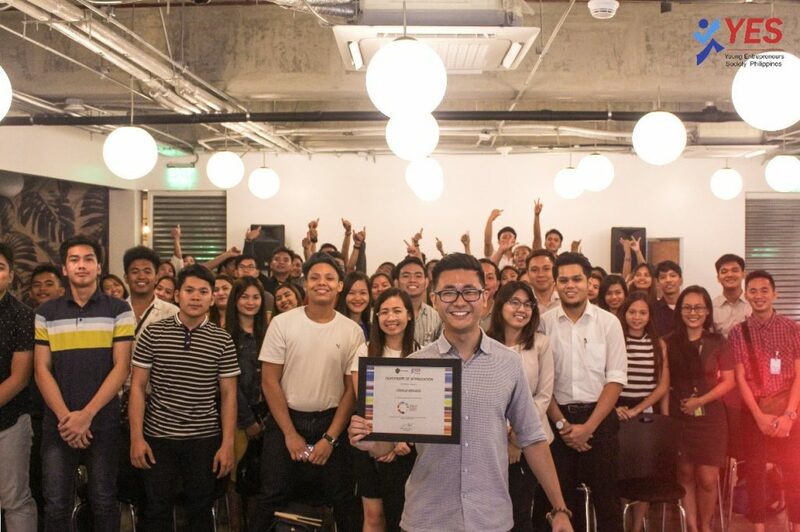 YES Philippines would like to thank everyone who made this event possible especially to our partners Global Entrepreneurship Network (GEN), Penbrothers and Mystery Manila.